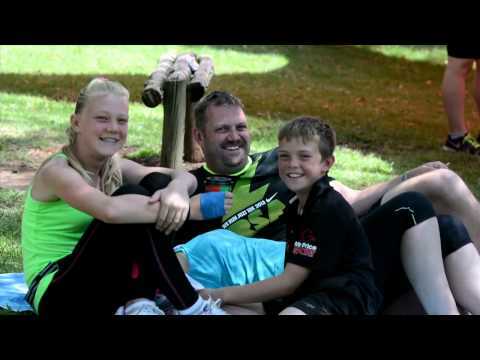 All the action from the Spur Gauteng Summer Trail Series™ 2013. 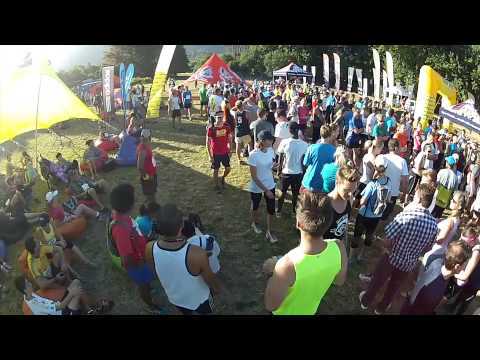 Highlights from the first race of the Spur Gauteng Summer Trail Series 2013. 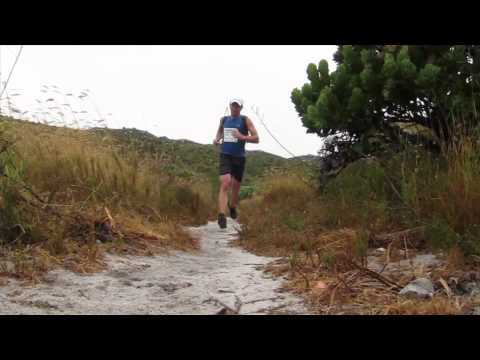 The last race in the Spur Cape Winter Trail Series 2013. 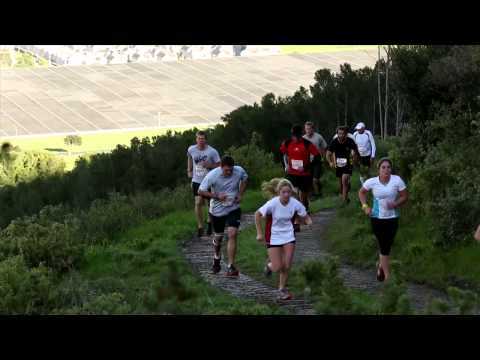 The second race in the Spur Cape Winter Trail Series 2013 at the Tygerberg Nature Reserve. 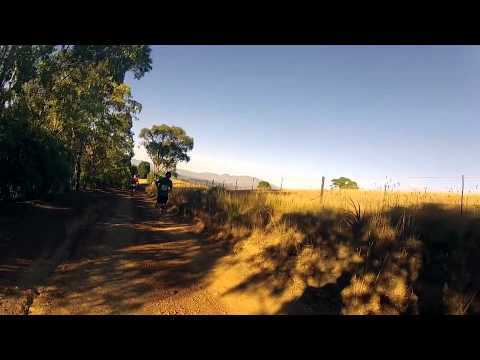 The first race of the Spur Cape Winter Trail Series 2013 at the Paul Cluver Estate. 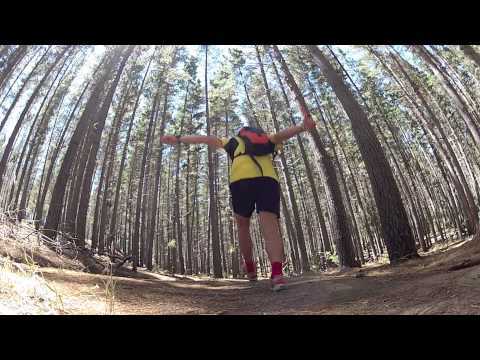 Trail running inspiration from the final race of the CSTS13 & the Trail Series 25km XL at Oak Valley, Elgin. The Spur Cape Summer Trail Series 2015 returns to the Tygerberg Nature Reserve for the first race of the Series next year. 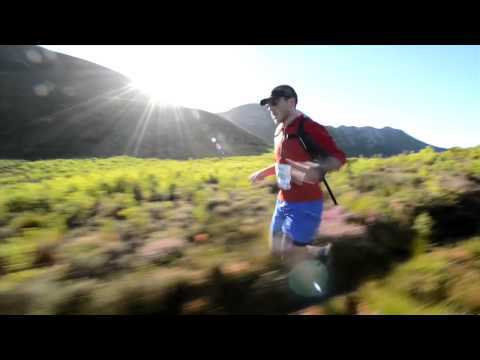 All the action from the Spur Cape Winter Trail Series™ 2013.